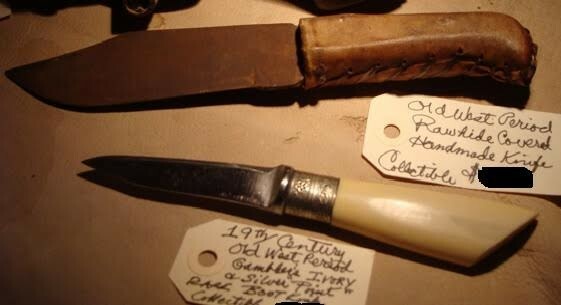 This is a 19th Century Ivory grip Dirk (basically a Gamblers Small Boot Knife). 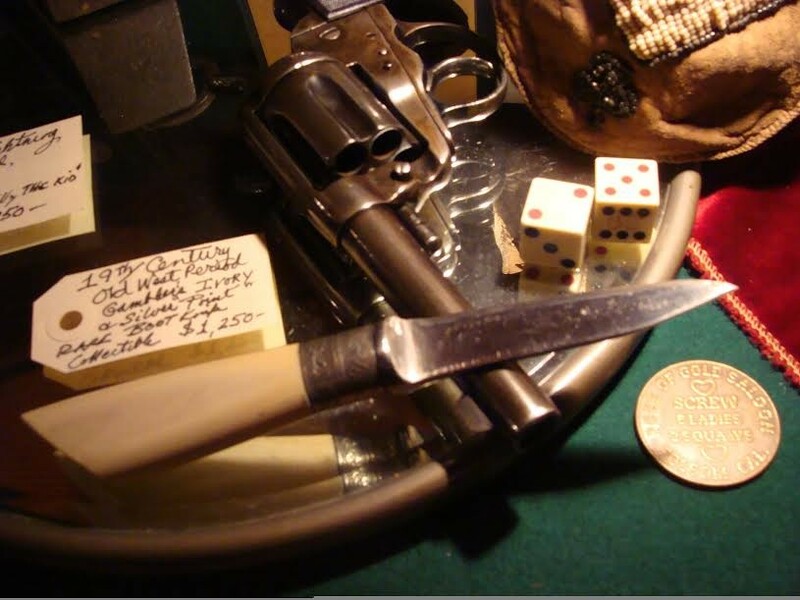 It is fascinating to think how many times it may have been used in some saloon as a fight would break out around a poker table because someone accused another player of cheating? In some towns guns had to be turned in to the Bar tender when you entered. 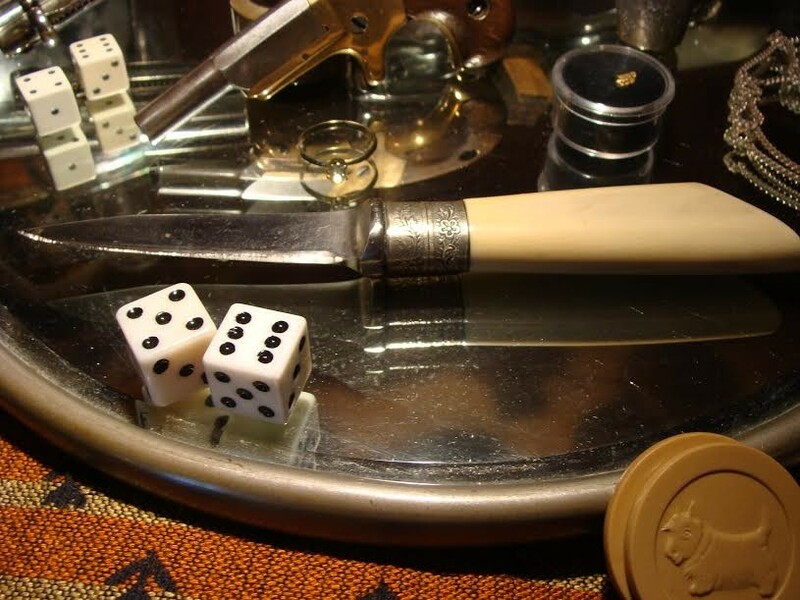 This is a 19th Century Ivory grip Dirk (basically a Gamblers Small Boot Knife). 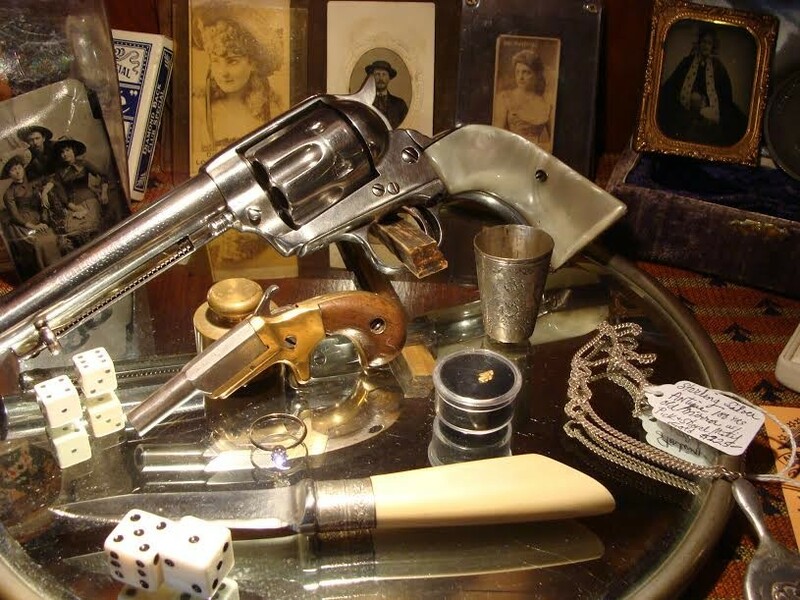 It is fascinating to think how many times it may have been used in some saloon as a fight would break out around a poker table because someone accused another player of cheating? In some towns guns had to be turned in to the Bar tender when you entered. Please email cowboycabin@centurytel.net with questions or call 406 270-2842.